Bezen (formerly: Kpwep) is a small village located in the Furu-Awa Subdivision of the North-West Region of Cameroon. It is the first village one comes across in the Subdivision when coming from Esu in the neighboring Fungom Subdivision. Bezen is bordered on the West by Furu Bana and Akum, South by Esu and Munkep, North by Badji and on the East by Nser. It has an estimated population of 450, some of whom have migrated to other parts of the country for education and/or greener pastures. In addition, some non-indigenous people live in the village, most of them coming from the neighboring villages. A majority of them have come and settled in Bezen because of interethnic marriage or for economic motives. Bezen is located on both sides of the river Katsina Ala which takes its rise from Donga and Mantung Division in the North-West Region of Cameroon and empties itself into the Atlantic Ocean (via Benue and Niger in Nigeria). 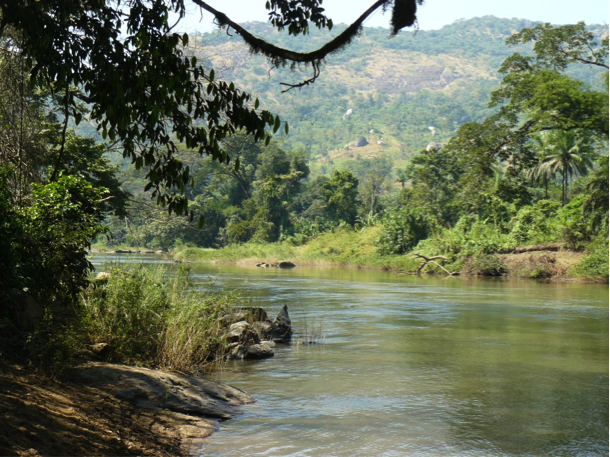 The river can be crossed by locally made boats and during the dry season a crossing on foot is possible on some shallow places. Bezen village can be reached by car from other parts of Cameroon. However, only a four wheel drive vehicle can plough the road, even in the dry season (October – April). 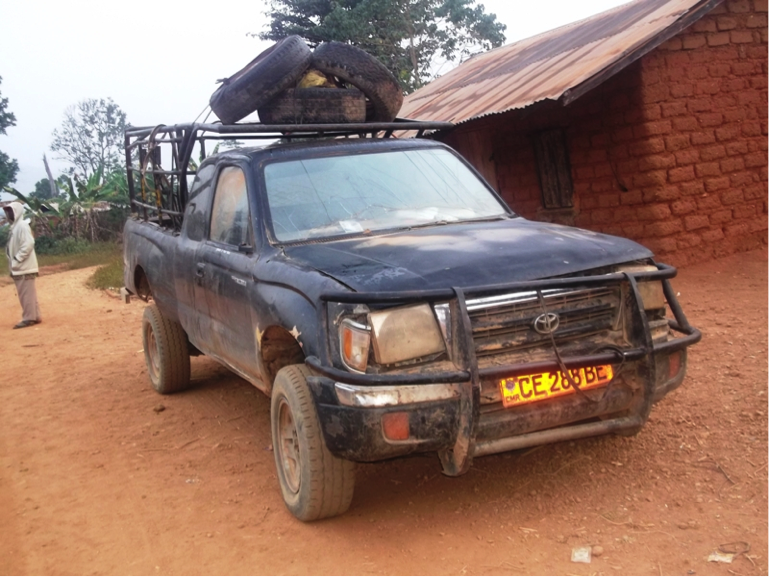 In the rainy season (May – September) the road becomes so bad that over the years, only one driver has been able to use his car for transportation on the road throughout the year.